Deblina Chatterjee who essays the role of Gayu in Yeh Rishta Kya Kehlata Hai gets into a conversation with IWMBuzz.com. 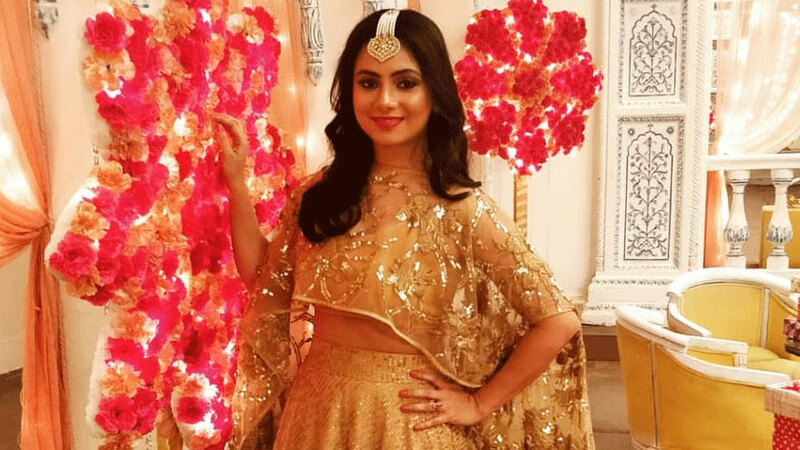 Actress Deblina Chatterjee who is part of the Star Plus’ longest running show Yeh Rishta Kya Kehlata Hai (Rajan Shahi’s Director’s Kut) is happy and has gained confidence in the role of Gayu with every passing day. Deblina replaced actress Kanchi Singh in the role of Gayu.